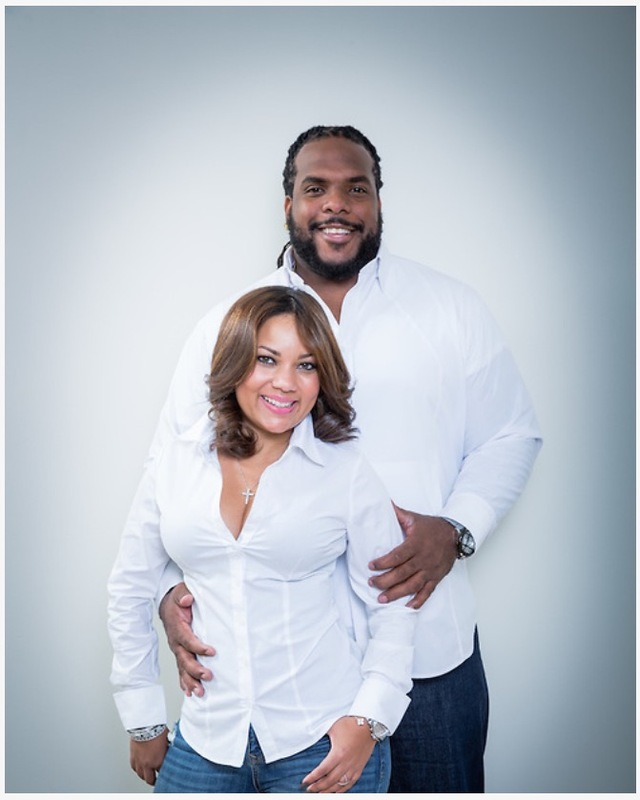 Willie and Aikisha Colon found a common goal outside of their faith, their love and sports. It was their dedication to their community and being a voice for the underserved and underprivileged. WC3F was established in 2013. Since its founding, the organization holds an annual turkey giveaway during the Thanksgiving season distributing over 900 turkeys to families in the South Bronx area. Each year WC3F distributes over 1000 book bags with school supplies to the Melrose Housing Projects in the South Bronx. The organization has an annual toy giveaway, collecting and distributing toys to over 500 children each holiday season. The foundation collaborates with the Lupus Research Alliance for the annual “Willie Colon Golf Outing for Lupus,” to raise funds for the Jean Davis Research Grant. The Willie Colon Foundation offers tuition assistance to families at Immaculate Conception Catholic School in the Bronx and also provides school supplies for children in Jackson, Mississippi.